The Rebel Sweetheart. 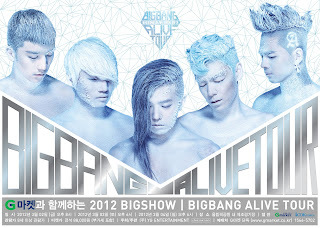 : Big Bang extends Galaxy Alive Tour 2012 to London! Big Bang extends Galaxy Alive Tour 2012 to London! European VIPs are in for a treat as Big Bang extends their world tour to London! 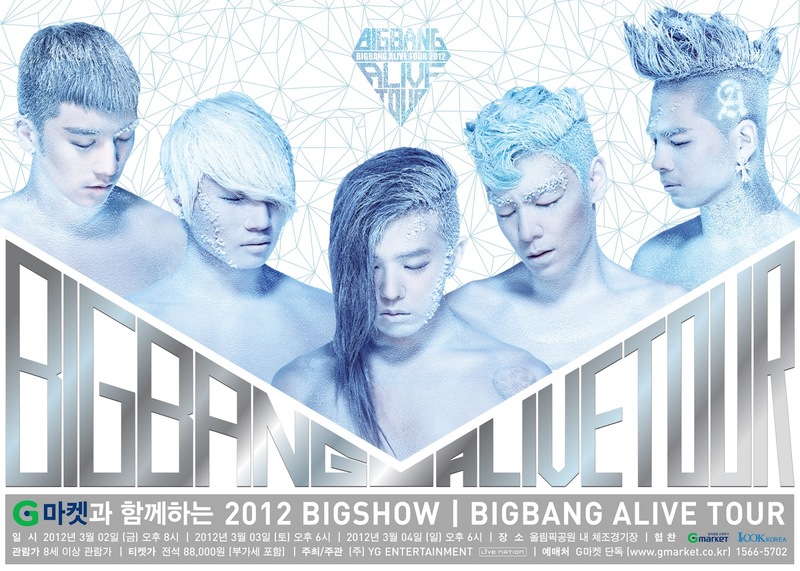 The Big Bang Galaxy Alive Tour will be held on December 15, 2012, Saturday, at the Wembley Arena in London. Tickets will go on sale starting October 26, and can be purchased via TicketMaster UK and LiveNation UK.